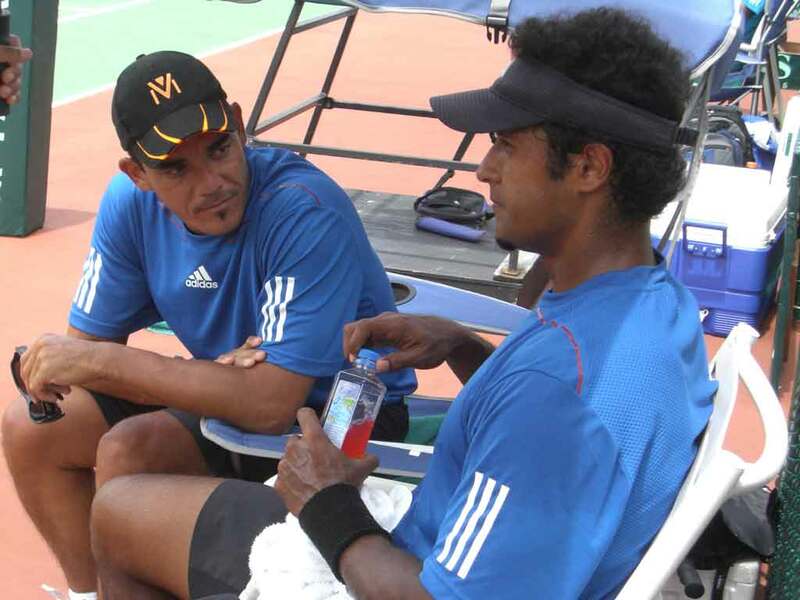 Pacific Oceania will this year compete in Davis Cup in the Asia/Oceania Zone Group III in Yangon, Myanmar from 29 April-5 May. The event is a round Robin with 8 teams from Cambodia, Hong Kong, Iran, Malaysia, Oman, UAE, Vietnam and Pacific Oceania competing. The teams will be drawn into 2 pools of 4 teams. These matches will be played from Wednesday 1 May-Friday 3 May. The top 2 teams in each pool will then play in a new “promotion” round robin pool on the Saturday and Sunday (counting any previous results against nations in that pool). The 2 highest placed nations in this pool will be promoted to Group II in 2014. Similarly the bottom 2 teams in each pool will play in a “relegation” round robin on the Saturday and Sunday (counting any previous results against nations in that pool). The 2 last nations in this pool will be relegated to Group IV in 2014.